Blog / Security / What Web Browser Should I Use? 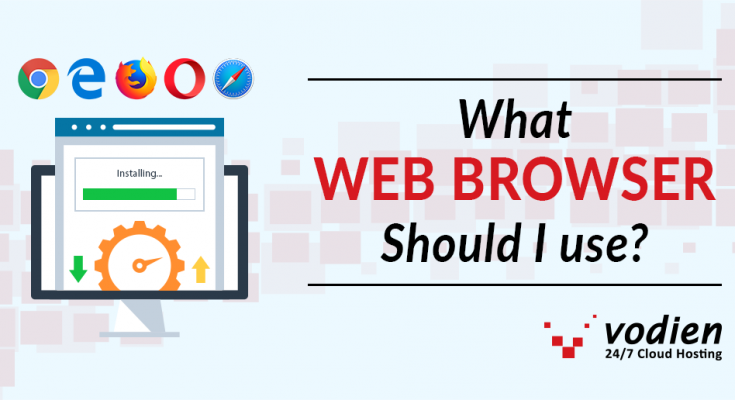 How to Identify a Safe Web Browser? 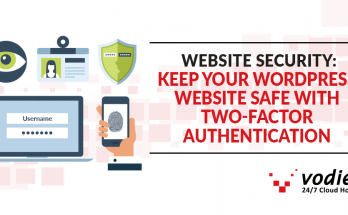 Security and privacy are the two basic elements you need to consider when browsing safely on the Internet. A secure web browser should be able to warn and block you from accessing insecure websites, notify when your network is unencrypted and penalize websites that exploit security vulnerabilities. While security is something that everyone wants and understands, privacy is another issue on its own. Since most of the content you find online are free, many websites capitalize a user’s browsing activity for their own financial gains. Online advertisements mine multitude of personal data compared to traditional ads (newspaper and radio). All the information you save on your Google, Apple, Facebook and others are gathered to deliver targeted ads. To increase their ROI, advertisers have done all sorts of tracking activities at the expense of the user’s privacy. Using a secure web browser should be able to safeguard your privacy against these malicious advertisers from tracking you. Chrome is the most popular browser with nearly two-thirds of users using it. In terms of security, Chrome is a clear favourite as Google is often quick and consistent with rolling out security updates. One thing that’s unsettling about Chrome is its privacy. Google profits from tracking users’ online activities–from what you buy, your activities, to your location. It aims to know all about you more than they care to admit. In fact, Google earns 90% of its income from ads. The best way for them to retrieve your personal data is through its browser but this does not mean that your emails and passwords are not encrypted. It only means that you have less control over how your online identity is used or shared. It is not open source, so you don’t have the capability to dig deeper into how it operates. Mozilla Firefox may not be the first browser you would think of in terms of security but it certainly excels in its commitment to privacy. It’s one of the early browsers to gain popularity when it first started. However, its usage is slowly on a decline over the past years due to stiff competition. One thing that Firefox really shines is how it handles privacy. It is fully open source so anyone can inspect how it works. This means that advertisers would be less inclined to hide anything, such as a tracking software. Aside from that, Firefox leaves a minimal digital footprint. It doesn’t tie up with Adobe Flash player or other software that weighs down a site. They are a non-profit organization so you can rest easy knowing that your browsing habits are not part of any advertising scheme. If you’re using Mac, then Safari is a good choice as it already comes pre-installed on OS X. Safari maintains a great reputation in security because it has an amazing anti-malware features and they are quick with rolling out security updates. This could be attributed to the fact that they don’t have enough users that the bad guys would be interested to target. Take note that Safari on Windows is no longer supported. The last available version was 5.1.7 since May 2012 with no security updates thereafter. Opera might not be as popular as the other browsers on this list but it certainly does not come without its own strengths. Its performance is fast and consistent on both Windows PC and Mac. It took an extra step to privacy by adding a native ad blocker directly on its browser without the need to install any extensions. You can control which of the sites you can run your ad blocker on. They are also the first to ever integrate a free and unlimited Virtual Private Network (VPN) on their browser. Hence, there’s no need for you to pay a subscription for quality VPN or install a separate VPN extension. Edge and Internet Explorer are Microsoft’s line of web browsers. IE is Microsoft’s legacy browser that is fully supported. While its last version receives some updates, security experts warn users not to use it as they don’t expect it to be supported beyond its support lifecycle. Doing so will leave users vulnerable to security attacks. Microsoft announced that beyond January 12, 2016, they will only support the most recent IE version. Only IE11 will receive security updates for the whole duration of the version’s lifecycle. So, please don’t use older version IE 6, 7, 8, 9 and 10 as they no longer support them. Currently, Microsoft removed itself from the IE brand. They are now focusing their efforts on Edge, a Windows 10 default browser. Edge uses ‘virtualization’, a technology that builds secure places to open and examine links before permitting any programming code access to users’ computers. They introduced several security enhancements to boost the security that was lacking in IE. Certificate Reputation System, a smart tool to detect fraudulent security certificates and block malicious websites from accessing user’s personal information. How to Browse Safely on Browsers? Be extra careful when forwarding information or opening email attachments. LastPass – create hard-to-crack passwords and store them in an encrypted vault with one master password. HTTPS Everywhere – it automatically creates an encrypted version of any websites you visit. Ad blockers – there are tons available in your browser’s extension repository. Installing one will ensure a seamless browsing experience with less or no ads. At the end of the day, no browser can 100% protect a user who is not smart and proactive about their browsing habits. 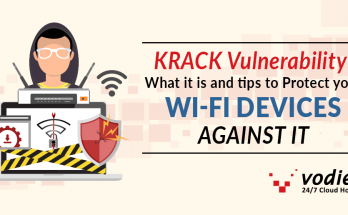 By following these tips, you can thwart and prevent yourself from falling victim to the next security attack. 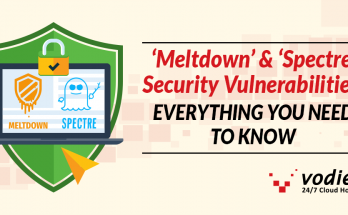 As for security, we recommend Chrome or Opera as their security features are pretty solid and they constantly work on improving it each year. For a combination of security and privacy, you’re best to go with Mozilla Firefox. Previous Article How to Increase Conversion for your Site?